Virginia Tech accepted an invitation Sunday to play in the Sun Bowl against UCLA, the first time the Hokies will travel to El Paso, Texas, for a bowl game in nearly 67 years. 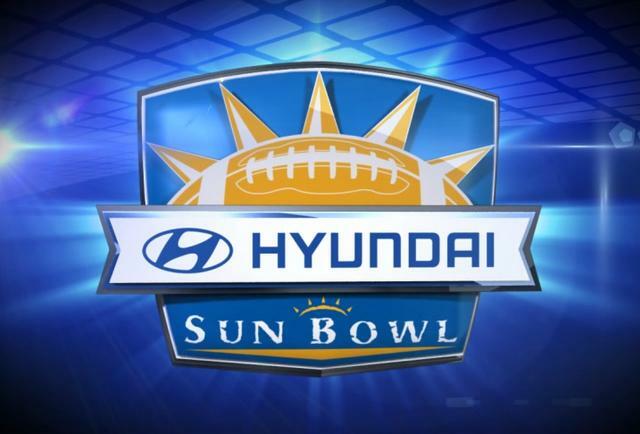 The game takes place Dec. 31 at 2 p.m. in Sun Bowl Stadium. It will be televised by CBS.